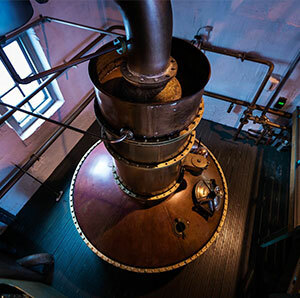 Conceived, distilled and hand crafted at Bruichladdich Distillery on Islay. 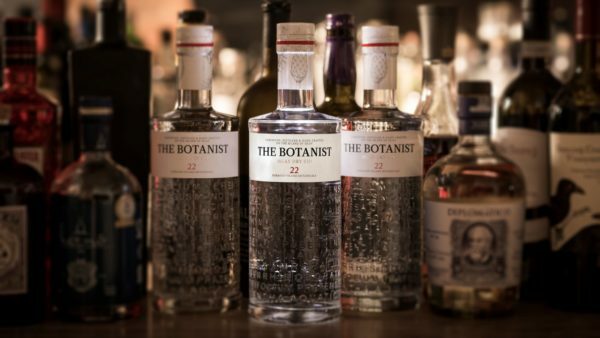 The Botanist is a gin of layered complexity. A progressive exploration of the botanical heritage of our Isle of Islay. 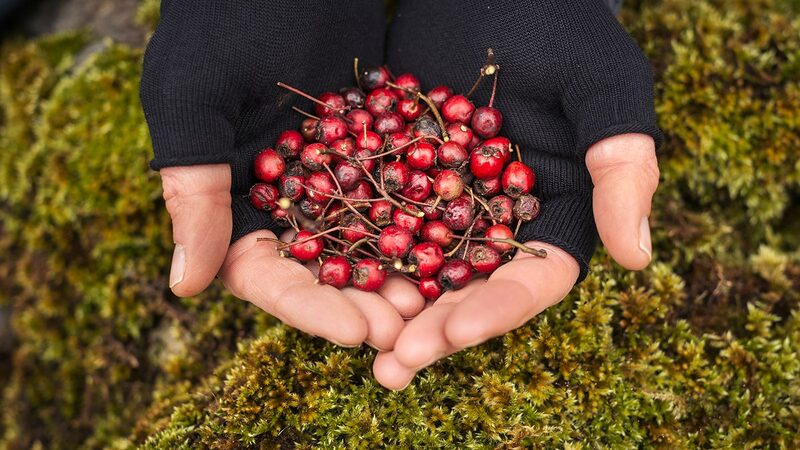 22 hand-foraged local botanicals delicately augment nine berries, barks, seeds and peels during an achingly slow distillation. 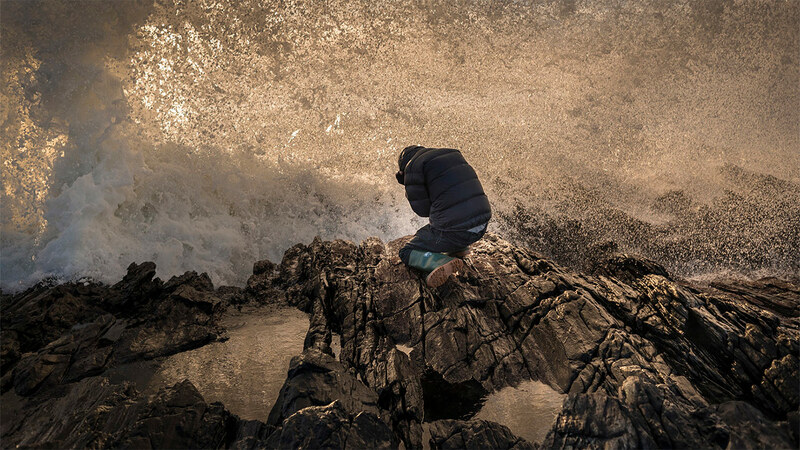 The first and only Islay Dry Gin is a rare expression of the heart and soul of our remote Scottish Island Home. 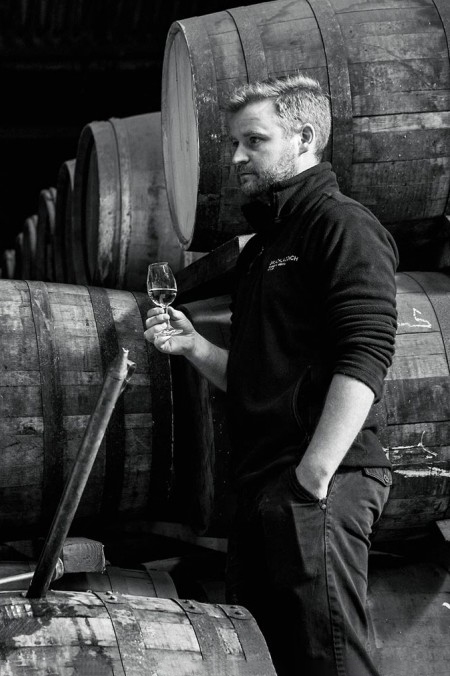 Brought up on Islay, Adam left the island to go to university but soon returned and began working as a tour guide at Bruichladdich, which is where he claims his education really began. 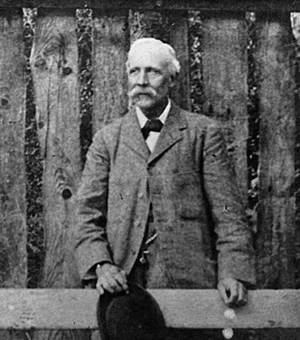 Adam quickly moved from the visitor centre to become a warehouseman, mashman, and then stillman, before being appointed Head Warehouseman. 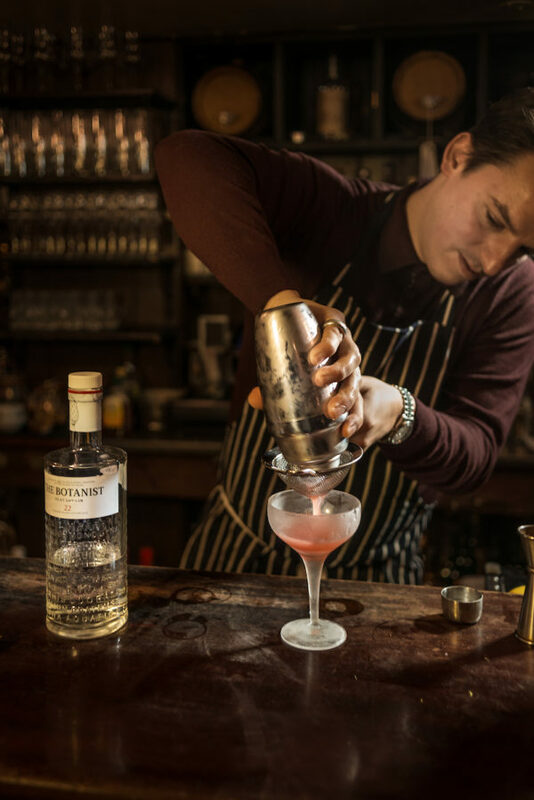 His hard-working ethos and natural skills as a blender soon caught the eye of Jim McEwan, and he began a long apprenticeship, shadowing the Master Distiller as he monitored the maturation of whiskies in the warehouses. 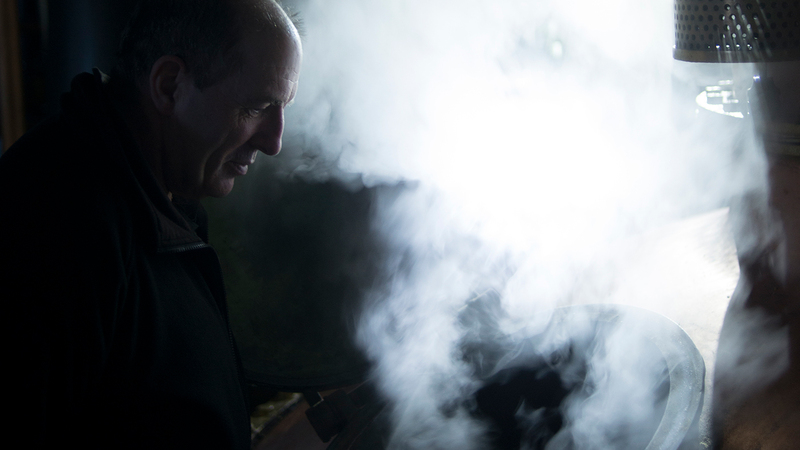 In 2015, when Jim retired, Adam Hannett became head distiller at Bruichladdich, the man now ultimately responsible for the quality of spirits at the Progressive Hebridean Distillery. 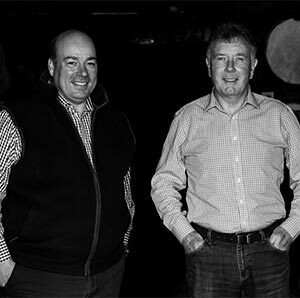 Allan joined Bruichladdich when the distillery rose from the dead in 2001, and soon became involved in every aspect of coaxing the old Victorian machinery back to life. Working with his mentor Jim McEwan, he quickly rose to become Production Director when Jim retired in 2015. 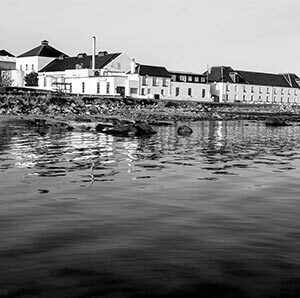 Bruichladdich distillery was revolutionary when it was built in 1881. It was created by the Harvey brothers – enthusiastic and entrepreneurial young members of a Glasgow whisky dynasty. The brothers fell out, and poor management, prohibition, the depression and two world wars saw it change ownership. The distillery closed in 1994. 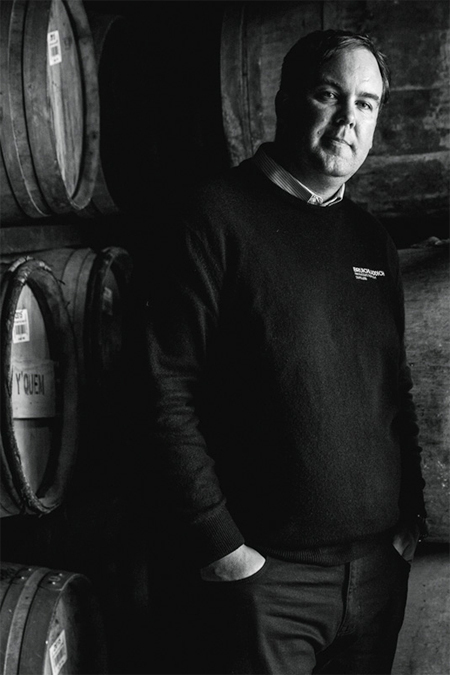 After a period of closure the now semi-derelict distillery was purchased in 2000 by a group of private investors – including Simon Coughlin Bruichladdich CEO, who saw a unique opportunity in the old fashioned plant. The first whisky distillation was to happen in 2001. The Lomond still is discovered at Inverleven distillery. It is carried back to Bruichladdich distillery to be modified to distill Islay's first gin. 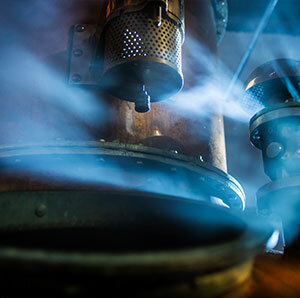 It was to be almost five years before the initial conception resulted in a full-scale distillation: five years of exploration, discussion, experimentation and modification. 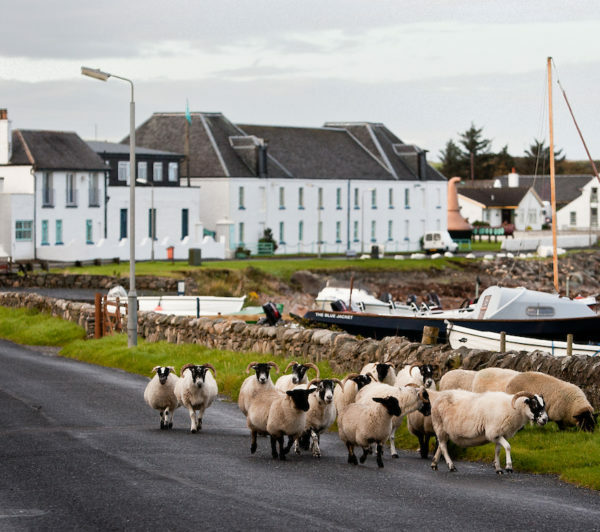 Bruichladdich Distillery was bought by Rémy Cointreau. The Botanist became No. 7 in the Super Premium Gin category. The Botanist continued its rapid growth, and reached No. 4 in the Super Premium Gin category.